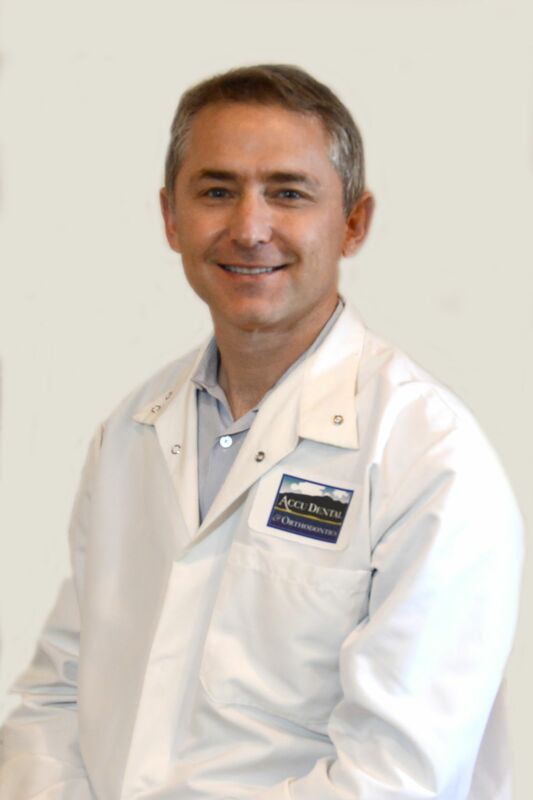 I am an experienced general and cosmetic dentist who demonstrates skill and compassion for his patients. I graduated from University of the Pacific School of Dentistry in 2001. I perform wide array of dental procedures including implants, mini-implants, extractions, crowns, bridges, veneers, dentures, dentures and bridges stabilized with implants (similar to all-on-4), root canals, fillings, full mouth rehabilitation, and sleep apnea. I and my accomplished team here at ACCU Dental treat patients with compassion with the goal of delivering excellent dental care. My goal is to provide a comprehensive solution for all of your dental needs that is tailored to fit your goals and budget. I take pride in the quality of my work and in the positive feedback I get from my patients. The attention to detail and concern for your comfort shown by me and my team will ensure that any fear of the dentist you may have will be minimized. I look forward to seeing you and we promise to provide you with the highest quality dental care at ACCU Dental.